Over 200,000 people in Ireland suffer from type 2 diabetes and are dependant on medication to manage it. 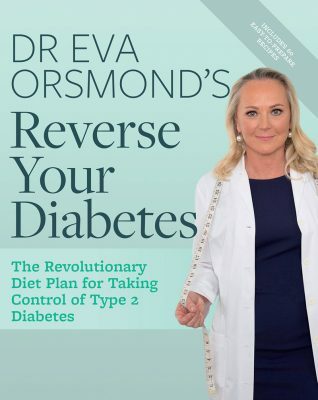 Dr Eva Orsmond is extremely passionate about empowering sufferers to take control of their health and has successfully helped her patients to reverse their type 2 diabetes through diet, supplements and hard work. This quick breakfast will keep you full for a long time. 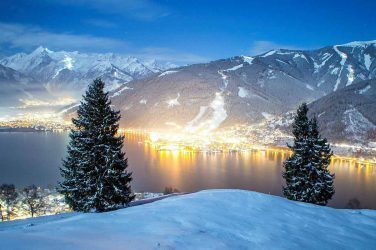 You can also have it as a protein source during Phase I after a dinner of vegetables, such as a stir-fry, as it contains the same amount of protein as five large eggs. The vanilla dessert has a lovely custard-like flavour, so many people find it very comforting. 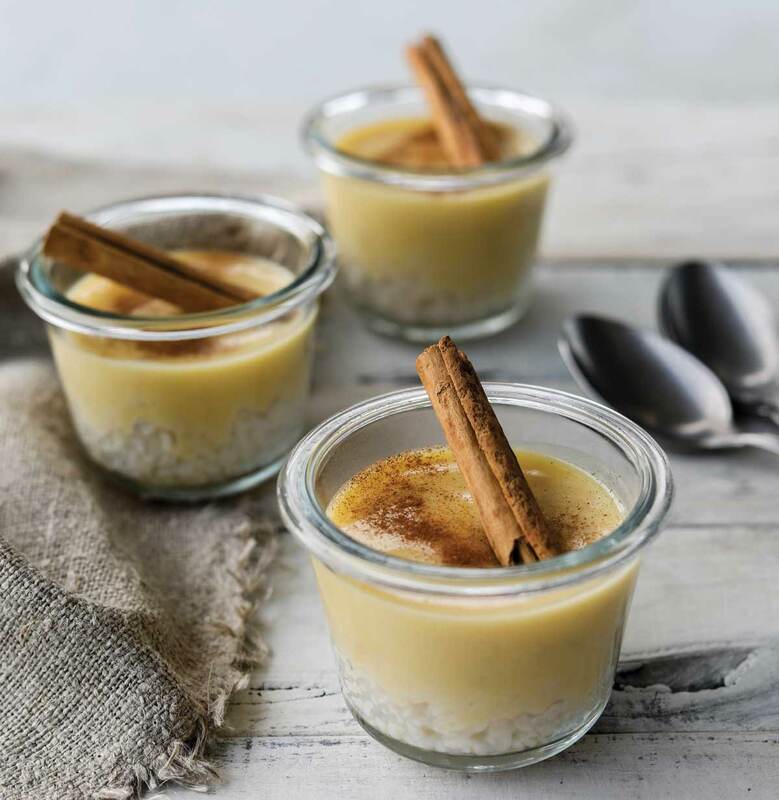 A similar dessert of rice and vanilla custard in the supermarket comes with approximately 25g of sugar, which is likely to turn into body fat although the product itself is labelled low-fat – a good example of why consumers need to be wary of misleading food labelling. This is also a great dessert after a dinner of vegetables. Empty the contents of the rice sachet into a colander and rinse well under cold running water. Set aside to drain. Measure 100ml of water into your shaker. Add the Laktolight sachet, close the lid and shake well. Add the vanilla dessert sachet and close the lid. Shake well again to combine. Place the rice in a microwave-proof cereal bowl. Pour in the vanilla dessert mixture and mix well. Microwave at 900W for 1 minute. Add ground cinnamon to taste and decorate with a cinnamon stick (if using).